Home Theater Systems & Components / By Kristina Dems / Understanding Home Theater: Home Entertainment history of, what is, how-to guides? An HTPC and a PC are two very similar pieces of hardware built using pretty much similar components. They are however quite different in terms of their purpose and how they are put together. Different considerations are also involved when planning to build these two machines. If you are planning on building an HTPC, you should know the difference between the two. The differences between HTPC and PC machines are dictated by one thing and that is their purposes. 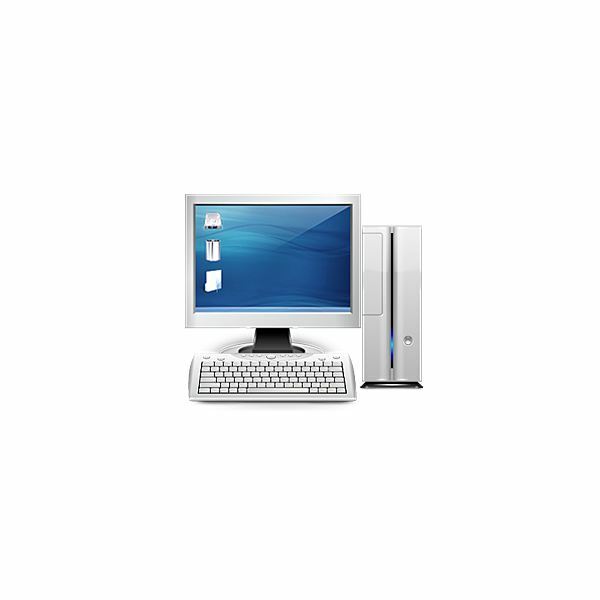 The PC, or the personal computer, is the generic term used to describe a computer that has a general purpose. It can be used for productivity tasks such as image editing, document creation, media playback, web browsing and more. The HTPC, or the Home Theater Personal Computer, is a more specialized type of computer. It can still be used for the tasks mentioned for the PC but its main purpose is to become the hub and control point for a home entertainment system. These means it works hand in hand with other types of hardware like stereo systems, TV sets , DVD players and more. The processing power of a PC can range from basic processors to high end processors. It depends on what kind of tasks the user commonly uses. For simple document editing and web browsing tasks, cheap and low end processors will do. However, for more processor intensive tasks such as video editing and gaming, faster and more heavy duty processors are required. These heavy duty processors are the same kind of CPU hardware one needs when building an HTPC. An HTPC will be in charge of controlling several tasks like streaming music, recording video and playing all kinds of media files. It is a multitasking setup that requires as much power as possible. Aside from acting as the entertainment hub of an entire home, an HTPC can also act as a central storage space for all kinds of media files that can be accessed by all computers within a home network. This requires a large storage space in the HTPC. 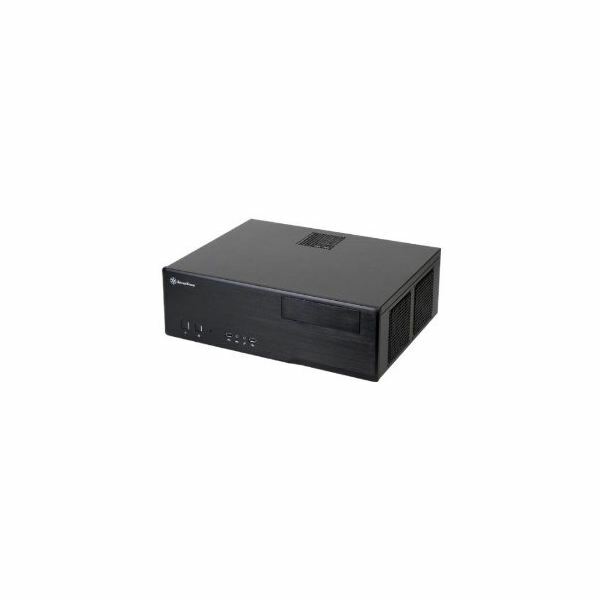 Storage space in a PC is only usually required to be enough for the needs of the PC in question so it is generally smaller than those found in HTPCs. Beyond size, an HTPC and a PC pretty much uses the same kind of storage device. Typical PCs have basic audio outputs and for most, that is enough. For HTPCs, you need sound cards that support surround sound to provide real high quality audio to your home entertainment system. The same goes for video outputs. Most PCS do not even have built-in video cards that support HDMI or VGA outputs and that is something very important when using an HDTV to display your videos. In terms of media ports, most modern PC cases feature front side ports for USB devices. Same goes for HTPCs. In this department, both types of machines are very similar. Generally, PC case designs are more bulky and relatively uglier than case designs of HTPCs. This is because PCs can usually stay out of sight so it does not need to be really pretty. HTPCs however usually need to be situated beside other entertainment components so they need to look sleeker and they need to be more compact. There are specially designed cases for HTPCs and they come in all shapes, sizes and styles. This requires more consideration in its look as opposed to picking the case for a PC which is usually limited in terms of design and size. Both the PC and the HTPC need to be cooled and usually, the solution is a fan cooling system. For PCs, having a fan cool its insides in a loud manner usually does not pose a problem to users because they are usually situated under desks and tables. For HTPCs, however, they are usually situated near the sound sources. This can pose a problem because the noise from the HTPC can interfere with the sounds from videos or music. This is why cooling system designs that put an emphasis on noise reduction are very popular and generally preferred by people building HTPCs. The similarities and differences between HTPC and PC are not radical characteristics. They are basically the same type of machine with different components designs to accommodate their different purposes. In general, you will have to put more effort and more money in building an HTPC as opposed to building a standard PC.